Solgar’s Full Potency Herbs include traditional herbal extracts in a base of active raw herbs to ensure that the full benefits are derived from the herbs. These products combine the advantages of both raw herbs and their active principles in the form of dry extracts. Our herbal formulas are specially prepared to include all the naturally occurring, synergistic constituents of the herb and not just selected, isolated active phytochemicals. Solgar’s herbal products offer the highest quality, purest herbs available worldwide. 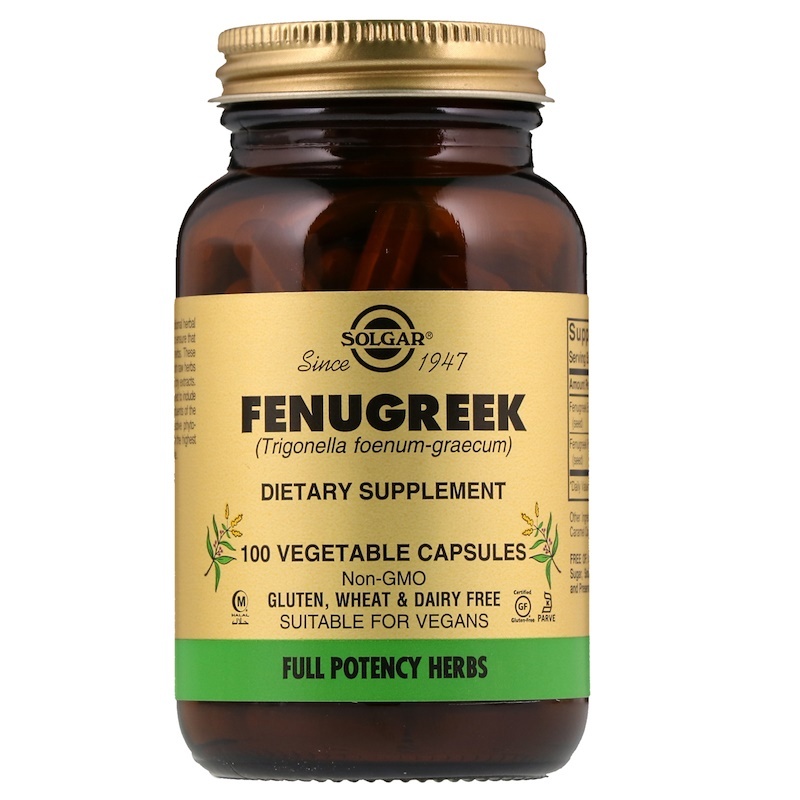 As a dietary supplement for adults, one (1) to three (3) vegetable capsules daily, preferably at mealtimes, or as directed by a healthcare practitioner. Vegetable cellulose, water. May contain vegetable glycerin. This product is free of sugar, salt, corn, yeast, wheat, soy and dairy products and is formulated without the use of preservatives, flavors or colors of any kind. To assure freshness and potency, store at room temperature 15°-30°C (59°-86ºF). Store away from heat, light and moisture.